Chalk this up to another track that I didn’t think would ever be remixed. This track, “Once Upon a Dream” by Lana Del Rey is for a Disney movie, Maleficent that is coming out this year. This is about the villain in Sleeping Beauty. Despite how I couldn’t imagine how this track would be remixed, Viper comes along and manages to do it. He does it in with a dubstep spin to it none-the-less. Color me impressed because I am. He manages to keep the elegance in the track while giving it a solid bassline. Definitely check out this track and hear for yourself! 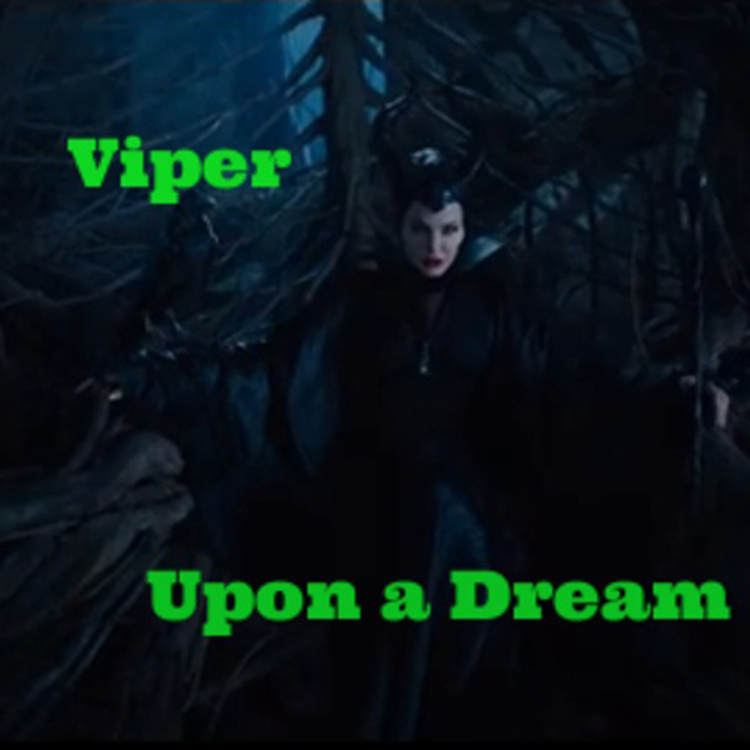 Check out more of Viper on Facebook, Soundcloud, and Twitter.